If you're searching for premium, high-quality women's tall jeans and pants made by well-known designers, you've come to the right place. The stores on the list below carry ladies designer clothing in the top brand names. But, more importantly, they offer jeans and pants in long inseams. Who says a tall woman can't be at the top of fashion? Before you get started, check out the list of designer brands that make jeans for tall women. Knowing which designers specifically to look out for will make your shopping that much easier. TALL TIP: Zappos has a selection of long inseam designer jeans and pants. And what's great is that they offer Free Shipping and Free Returns on all clothing, making it easy to try on anything you like! Zappos - Offers women's clothing and shoes in a wide variety of sizes. Find designer denim in up to 36" inseams. See the Jeans section and then narrow down by your inseam. Free shipping and free returns is a nice bonus, too! 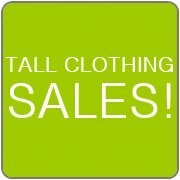 Long Tall Sally - Tall specialty retailer with a selection of designer jeans and pants in 34" to 38" inseams. Other tall clothing includes tops, dresses, suits, coats, activewear, sleepwear, swimwear, and maternity. Shop online or at their retail locations in the U.S., the U.K., and Canada. Buckle - Large selection of mid-priced and designer denim and pants in up to 37" inseams including boot-cut, flare, straight, skinny, and jeggings styles. Shop by inseam. You can shop online or at their mall locations. Anthropologie - Jeans and pants are designer brands and certain styles can be found in up to 36" inseams. Shop online or at retail locations. Nordstrom - Fashionable, contemporary apparel including designer jeans and pants in up to 36" inseams. Offers most of the brand names that come in long inseams. Couture Candy - Clothing store with top brand names for women's tall designer jeans and pants in up to 36" inseams. 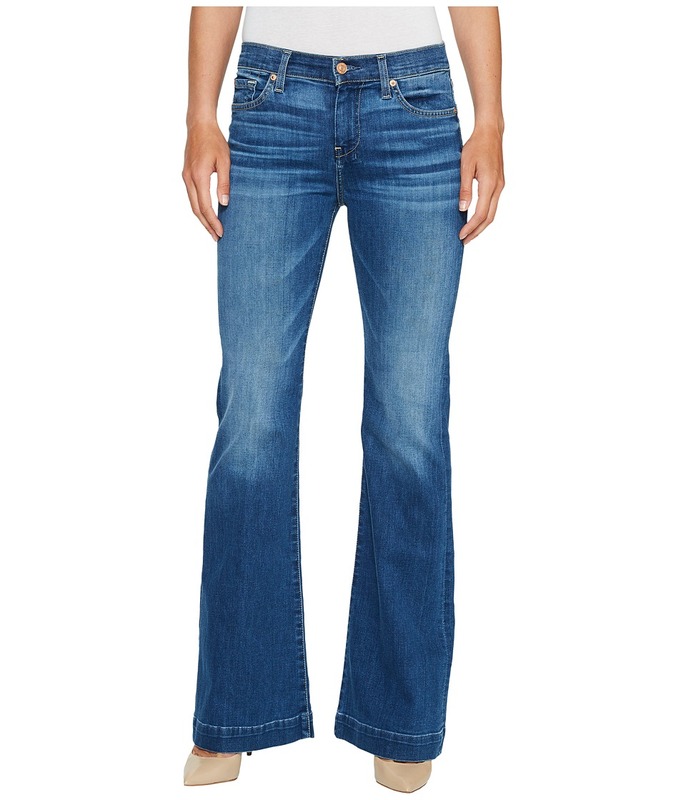 Revolve Clothing - Offers top brand names for women's tall jeans in up to 35" inseams. Be sure to shop for the designer brands known to make jeans in longer lengths. 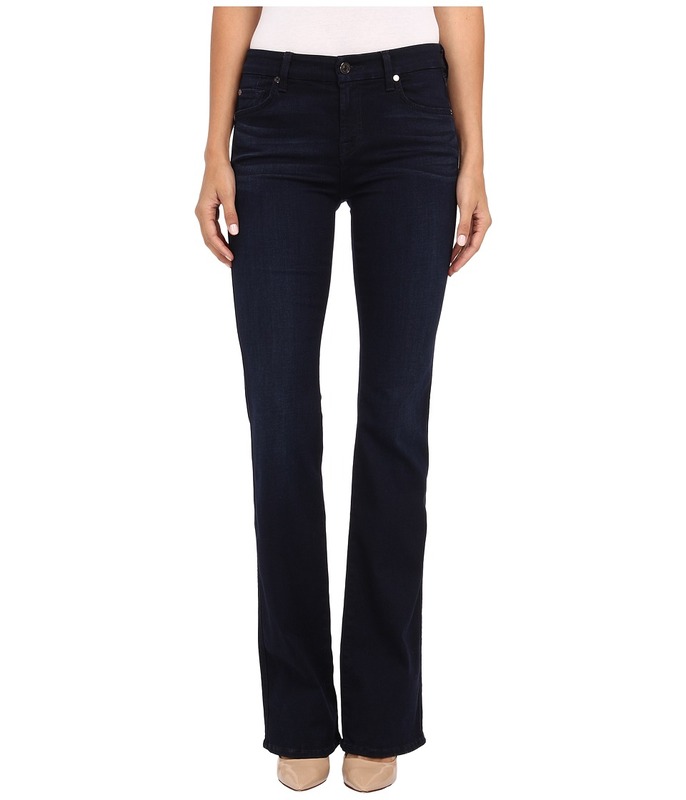 Shopbop - Offers women's tall jeans and pants in designer brands in up to 37" inseams. Also, receive free shipping and free returns!